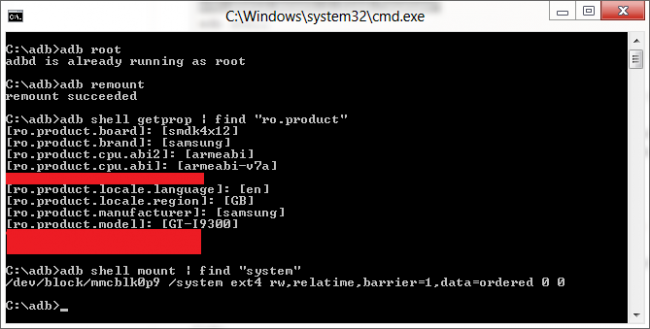 Samsung Galaxy SIII Has Been Rooted. The Samsung Galaxy SIII has apparently been rooted by famed hacker Chainfire. As you know, the phone isn’t even out yet, but this is good news for those planning to pick up the device in the coming weeks. He isn’t able to release the “insecure” kernel yet as it may be traceable back to the source, so you’ll just have to take his word for it. Knowing his track record with Samsung devices, that shouldn’t be a problem. Obviously, this root method has been done to the international version of the phone and not the U.S. variants, since they haven’t even been announced yet. When those do arrive though, we’re sure someone will figure it out there as well. Friday Poll: All Android or Do You Mix Up Platforms?